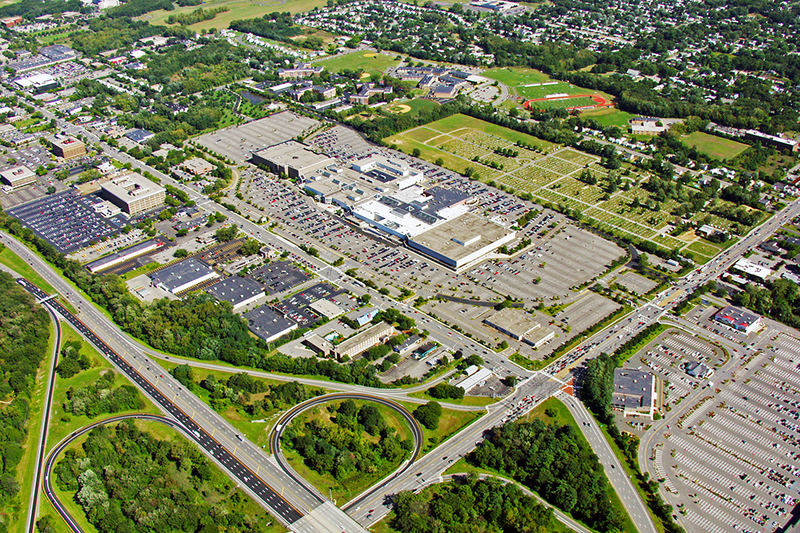 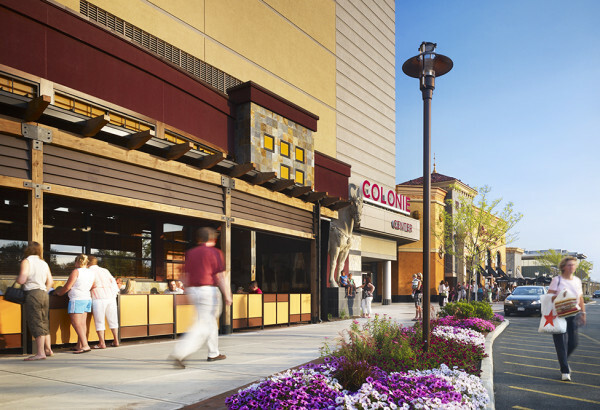 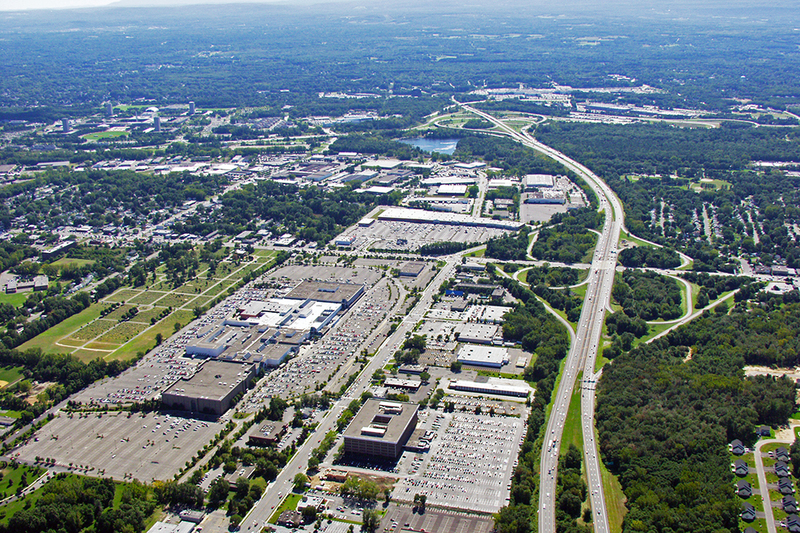 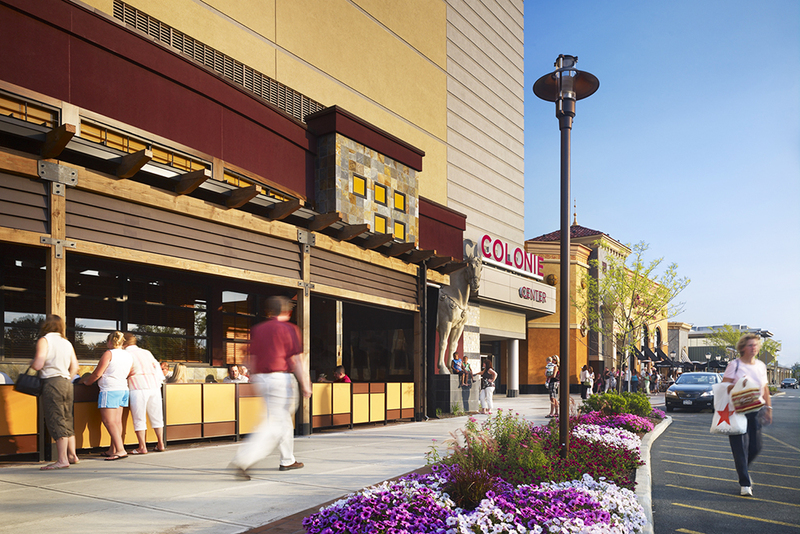 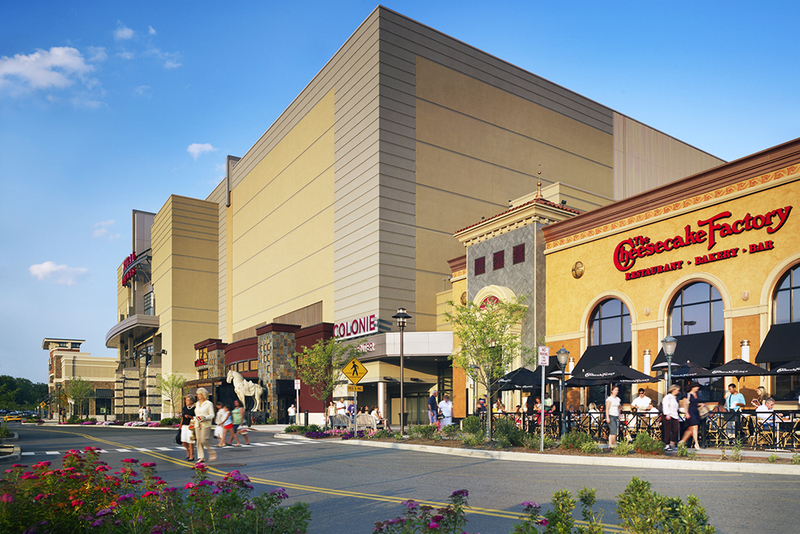 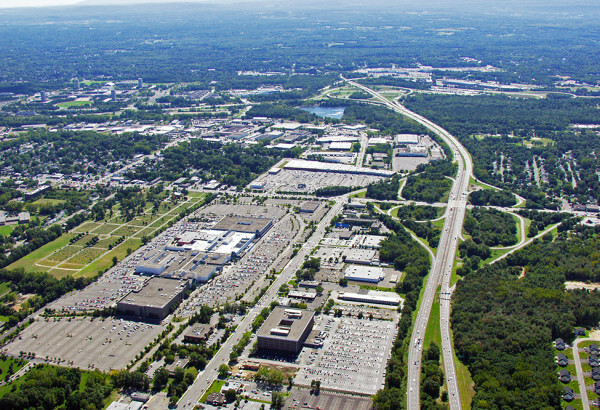 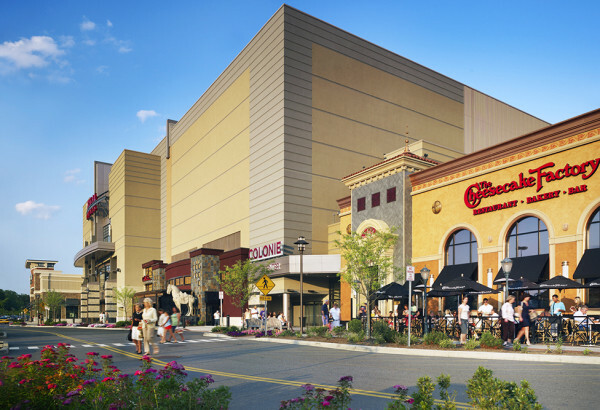 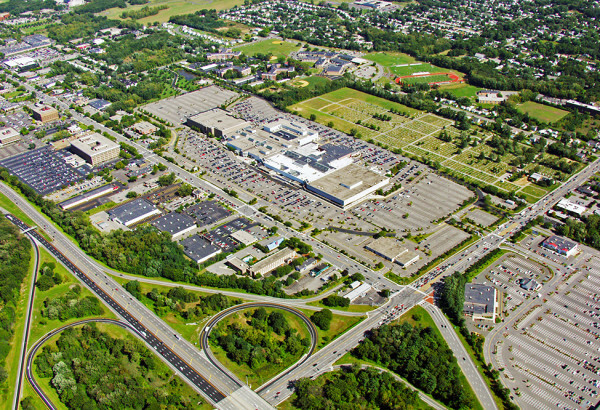 The 21st Century redevelopment of the oldest regional enclosed shopping mall in the Albany, NY Capital District was led by the JMC team of planners, engineers and landscape architects. 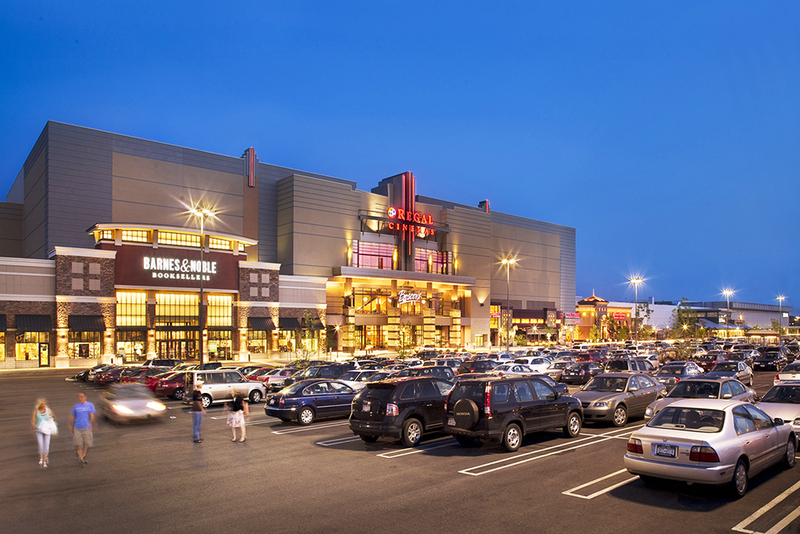 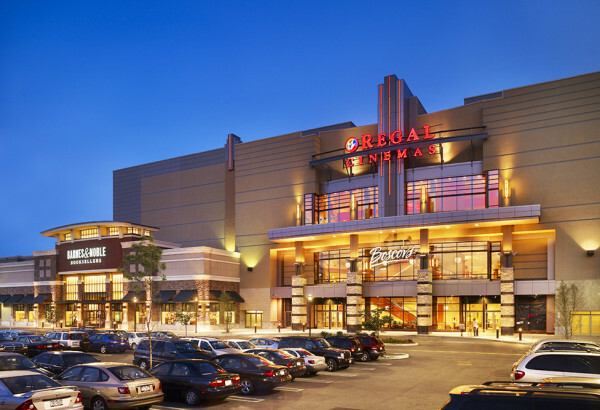 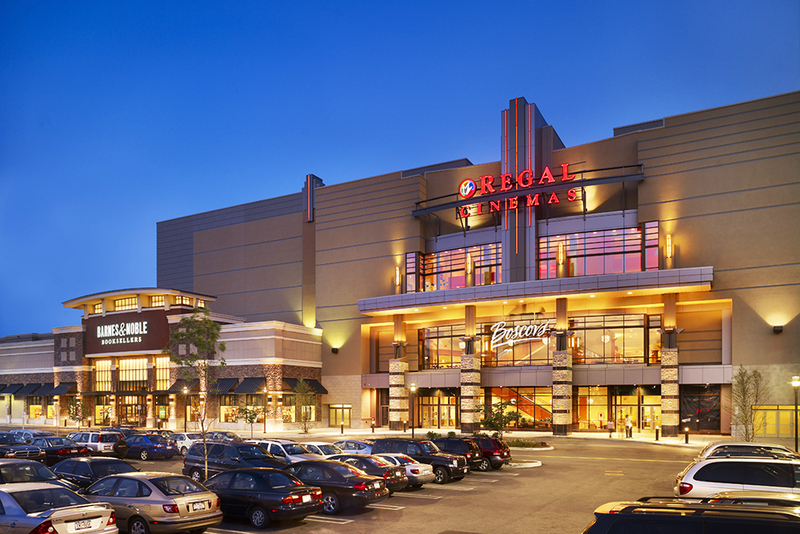 The Mall successfully updated its tenant mix and look to gain a competitive edge in retail showcasing. 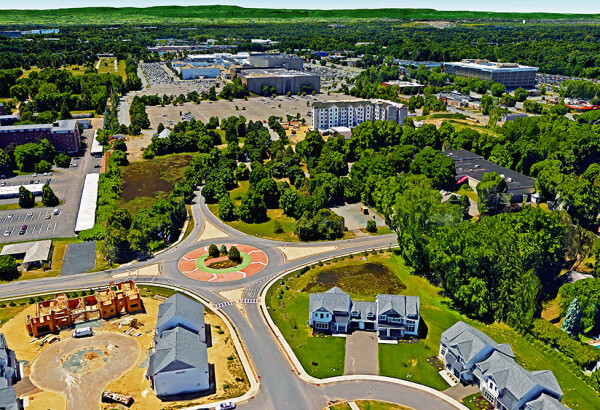 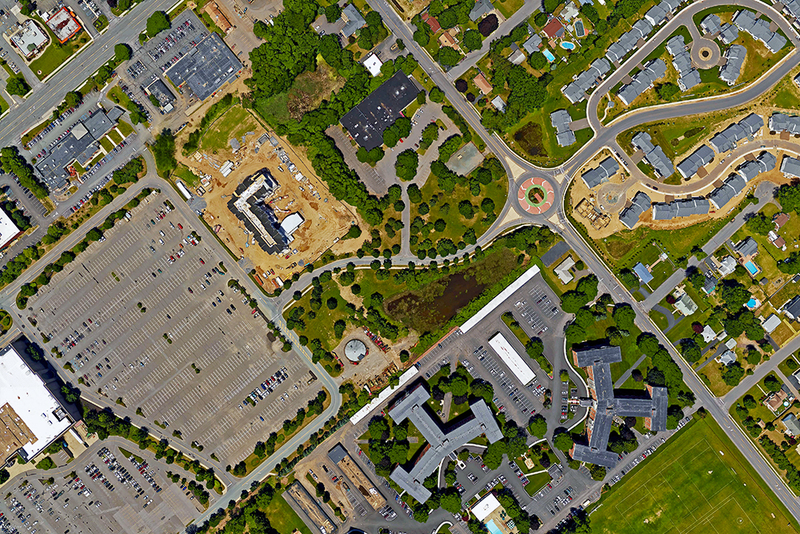 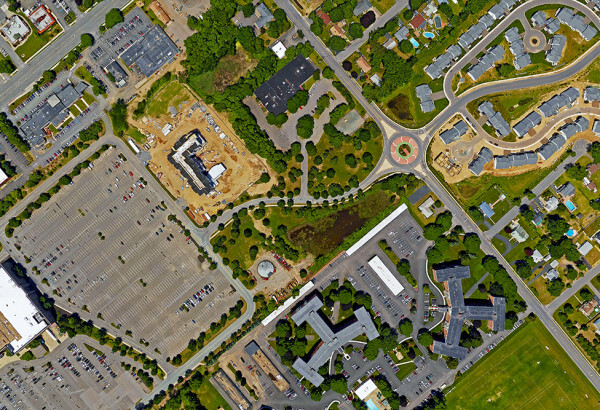 Our work included the design of a modern roundabout at a renovated driveway intersection with a busy public roadway, while incorporating future access for an adjacent development.